We’re cooking up something special for Fathers’ Day. As well as the usual delicious fresh produce, we’re offering a selection of fun fatherly activities. There will be a ‘draw your Dad’ prize, fatherly advice booth, ‘manly’ sports carnival featuring gumboot throwing, pie-eating and tug of war, a pop-up pub, plus a spit roast picnic lunch courtesy of Bangor Wine & Oyster Shed. There’s live music aplenty too, with melodic folk from Isabel Quigley, cigar-box guitar blues from Pat Curley and classic rock from Velvet Divan. 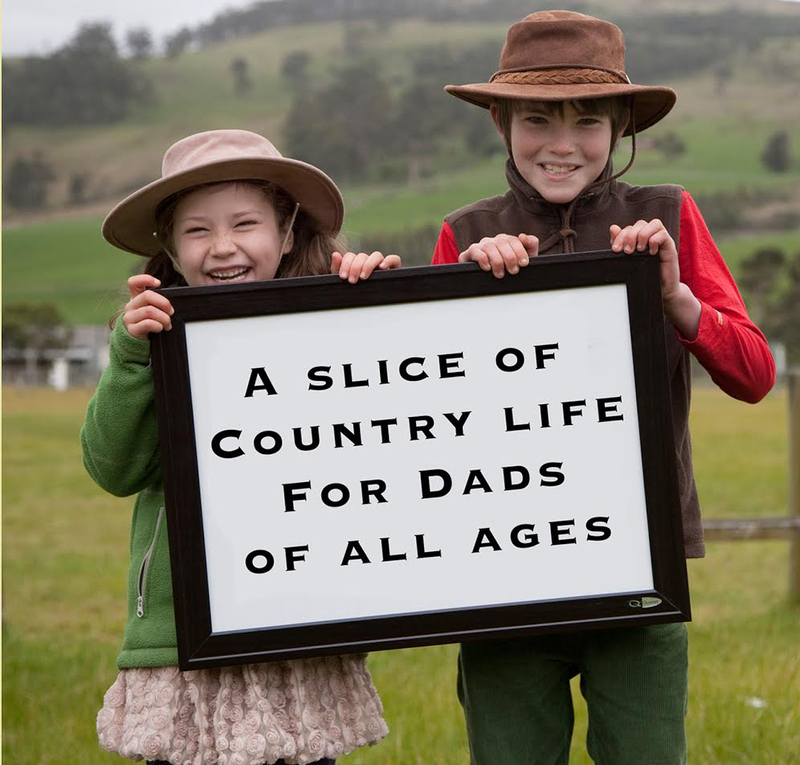 The weather’s looking good, so do your Dad a favour and treat him to a slice of country life at Bream Creek Farmers Market this Fathers’ Day – Sunday 6 September. As always, we are always interested in hearing from new stallholders, so please fill out an EOI form if you’d like to join us, or pass our information on to your friends.